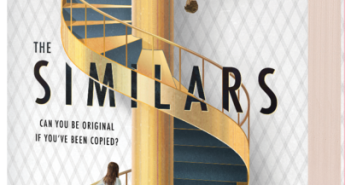 Rebecca Hanover’s debut YA novel, The Similars, is a dystopian suspense that calls into question the things that make you you. 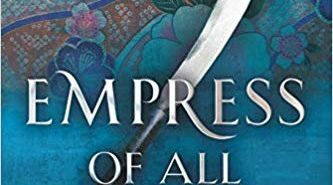 Empress of All Seasons, a YA novel by Emiko Jean, is one of the hardest books I’ve read in a long time, and that’s not a bad thing. 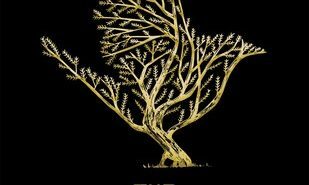 I don’t know what I was expecting going into Mary Watson’s YA novel The Wren Hunt, but it certainly wasn’t what I thought. 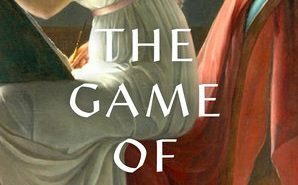 Sandra Gulland’s The Game of Hope is inspired by the real-life autobiography of Napoleon’s stepdaughter Hortense de Beauharnais. 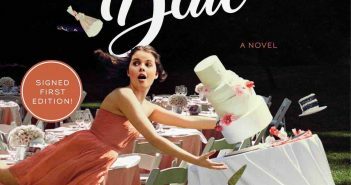 If by reading the synopsis you think that Morgan Matson’s YA novel Save the Date sounds like a Netflix movie, you’d be correct. 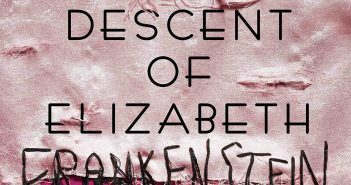 The Dark Descent of Elizabeth Frankenstein makes me want to read Mary Shelley’s book, and then return to Kiersten White’s again. 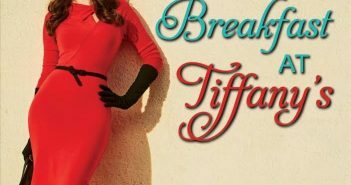 Julie Wright’s Lies, Love, and Breakfast at Tiffany’s is a Proper Romance Contemporary novel that follows a character from Julie’s Lies Jane Austen told me. 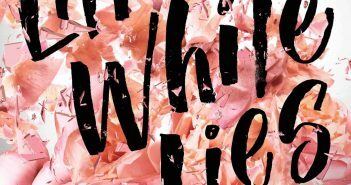 Little White Lies, by Jennifer Lynn Barnes, is being billed as the Southern mash up of Gilmore Girls and Pretty Little Liars, and that’s exactly right. 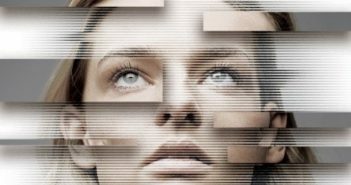 Scott Westerfeld’s Impostors is fast and action-packed. Twists and turns abound, and dramatic tension is laced throughout. 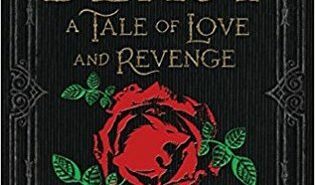 In Beast: A Tale of Love and Revenge, author Lisa Jensen moves squarely away from the more sanitized versions with a tale much darker and nuanced.